The Casa Paloma Blanca villa is a located in the centre of Playa Del Carmen just a short distance from the main beach and many shopping and entertainment opportunities including the beautiful outdoor shopping centre Paseo del Carmen and the famous fifth avenue. 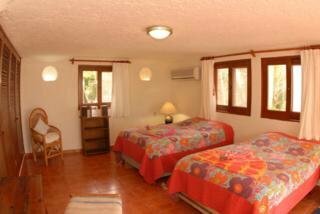 The Casa Paloma Blanca villa comprises a total of three accommodation units and the rooms are comfortable with air conditioning and king size or double beds. The villa has a fully equipped kitchen with fridge, oven, microwave and coffee machine and the spacious lounge features CD player, telephone, satellite television, radio, a safe and internet access. 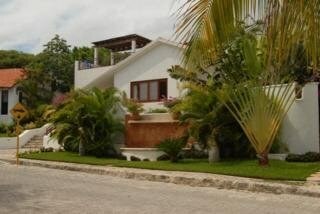 The villa features a large terrace with sun loungers and parasols and there is also a lobby for guests. 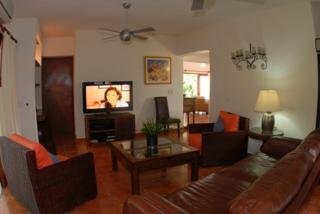 This villa is the right choice for families wanting their own space and freedom whilst on holiday. The villa has a large private pool. 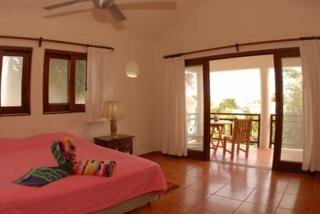 The Casa Paloma Blanca villa comprises a total of three accommodation units and the rooms are comfortable with air conditioning and king size or double beds. The villa has a fully equipped kitchen with fridge, oven, microwave and coffee machine and the spacious lounge features CD player, telephone, satellite television, radio, a safe and internet access. 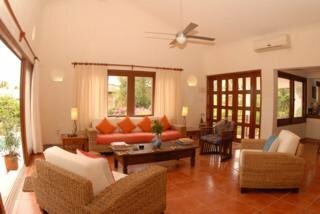 The villa features a large terrace with sun loungers and parasols and there is also a lobby for guests. Please note some amenities may be payable locally. 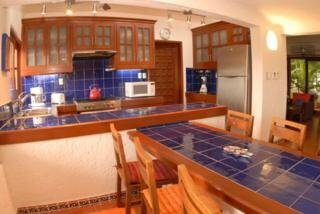 The villa features a fully fitted kitchen, ideal for home cooking.